Well, butter my arse it seems that the Joaquin Phoenix Joker movie is actually happening, and excitingly we’ve got our first official look at the Clown Prince of Crime before his unfortunate acid bath. 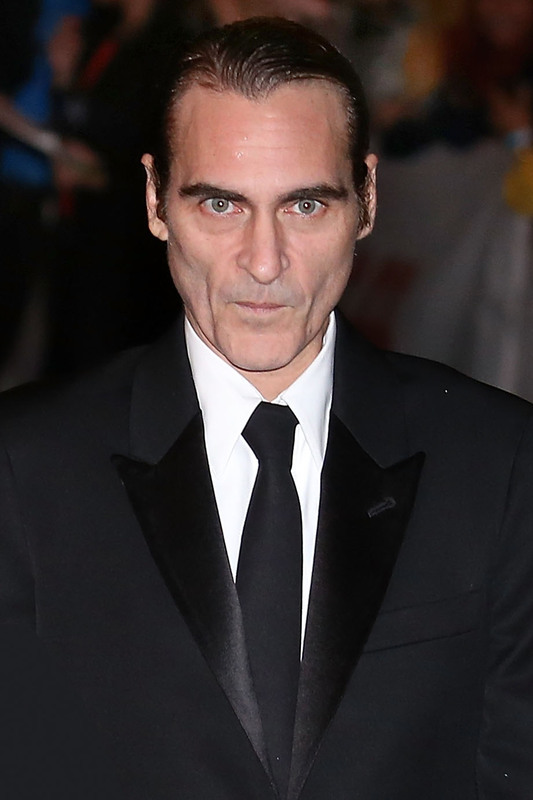 The Joker’s director, Todd Phillips, released the first official look at Joaquin in his pre-Joker duds, along with the caption ‘Arthur’ which we’re deducing is the villain’s real name. I’ll be honest the photo’s not exactly spectacular and Arthur looks more like a supply teacher than a criminally insane psychopath, but this is obviously before his ‘one bad day’ so we expect he’ll look a bit more deranged once things get going. The picture of Arthur isn’t the only glimpse we’ve got of the character, there’s also a video which shows Joaquin smoking a cigarette and being confronted by an overweight clown. Not the most exciting stuff but considering we don’t really know what this film’s going to be about, other than it’s an origin story set in 1980s Gotham city, it’ll do for now. The Joker has never had a definitive origin in the comic books with most fans, including myself, considering the intrigue and mystery surrounding where the villain comes from one of the more interesting elements of the character. The closest we’ve ever come to knowing how a normal man became a frothing criminal psycho like the Joker is in The Killing Joke by Alan Moore. The Killing Joke suggested that the Joker was, in fact, a failed stand up comedian who was pressured into robbing a chemical plant by the mob and took a tumble into acid when confronted by Batman. The resulting shock of his bleached skin and the death of his wife, broke his mind transforming him into the laughing lunatic we all love to hate. There’s some ambiguity around whether that’s the true origin of the Joker, especially as Alan Moore considers it an Elseworlds story, but it’s the one that most fans consider ‘canon’. Was I a betting man I’d imagine Phillips and co-writer Scott Silver will take elements of The Killing Joke story and adapt them for their film. According to Warner Bros., the film will be a gritty character study which also serves as a broader cautionary tale of a man disregarded by society who becomes the ultimate supervillain. 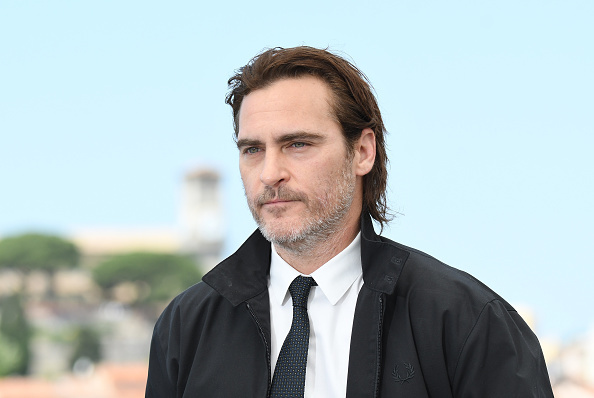 Joaquin Phoenix will star as the titular supervillain while Robbert DeNiro, as well as Zazie Beetz and Marc Maron, are also confirmed to appear. I want to be excited about this film, the cast is excellent, the director brilliant, and I like the character of the Joker and yet I can’t move past the fact they’re doing an origin for a character who shouldn’t have an origin story. When you explain characters origins you run the risk of demythologising them and accidentally ruining what made them special in the first place. 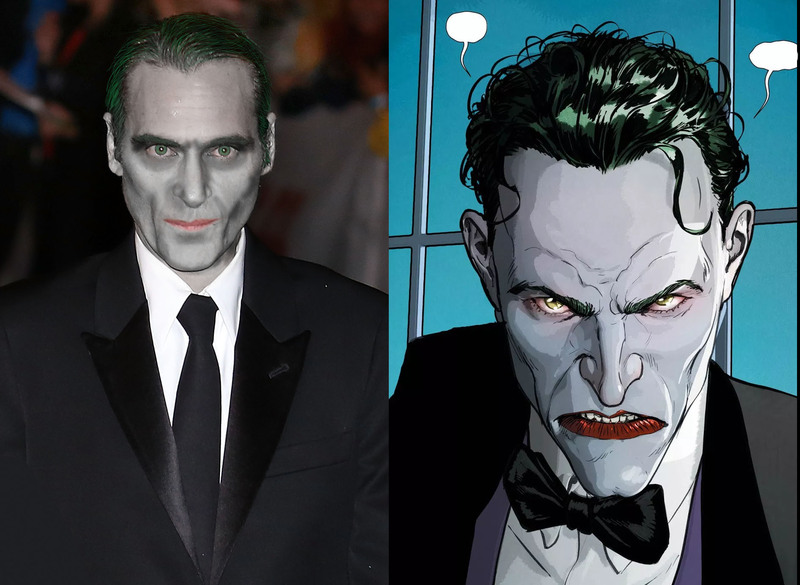 Fingers crossed this won’t ruin the Joker for everyone. The Joker is set for release on October 4, 2019.